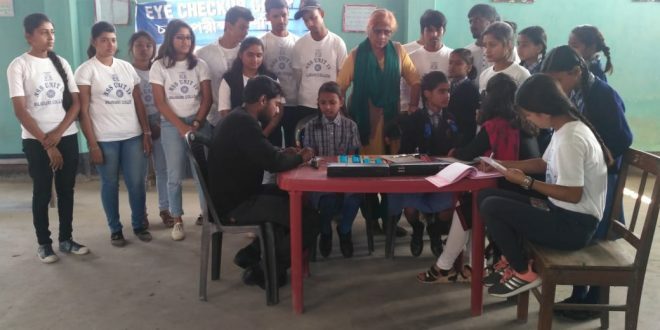 An eye check camp that was organized in Siliguri’s Rajendra Prasad Balika Vidyalaya concluded today. 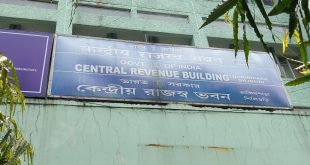 The camp was inaugurated on January 10. In this regard, Vidyavati Agarwal said that we have taken up a mission, where eye check-up camps will be held in each school from fifth grade to class X. In the coming days, we will organize more such camps.